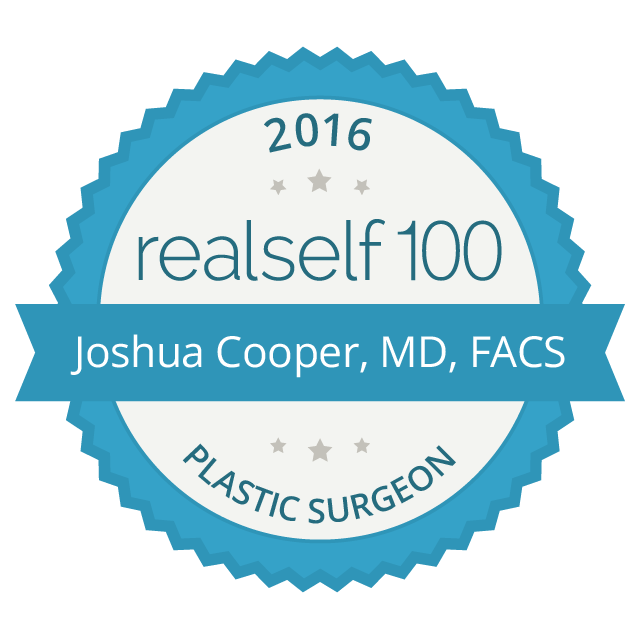 Seattle plastic surgeon Dr. Joshua Cooper approaches each of his patients with a singular goal: help each individual person look and feel better so that they can live a happier, healthier life. This website was designed with that goal in mind and includes information to help educate you about plastic surgery and the surgical and non-surgical cosmetic treatments available to you. Dr. Cooper is a master cosmetic surgeon and a really cool dude as well!!! Special: Spring Botox Special! The Best Botox Price in Seattle continues at Sound Plastic Surgery located right next to University Village! Come meet with Dr. Cooper and find out what Botox can do for you in the hands of an experienced plastic surgeon! What: Botox is priced at $12/unit!